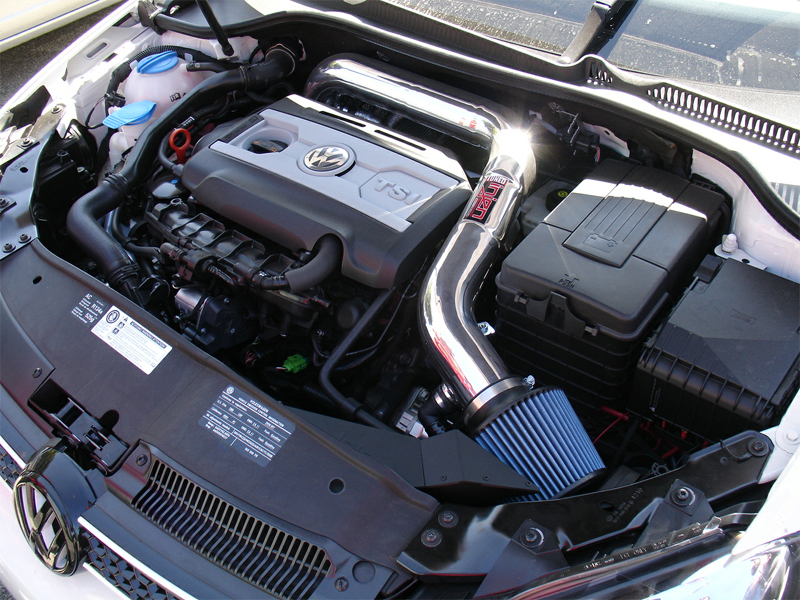 Installing the Injen Cold Air Intake in your MK6 VW GTI is not only easy to do, but it also provides significant horsepower and torque gains. For 2010-12 model years only, does not fit 2013 models. The Injen Cold Air Intake for MK6 VW GTI replaces the factory intake system with a more free-flowing system for more power. One of the first performance upgrades every car enthusiast must make is to upgrade the factory intake system. 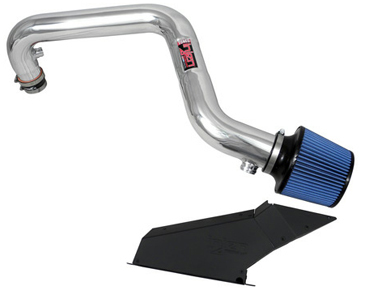 The Injen Cold Air Intake for MK6 GTI replaces the highly restrictive intake system with a singular intake tube that eliminates intake air turbulence and maximizes airflow to the engine for power gains up to 9hp and 8.5lb/ft torque to the wheels. By replacing the factory rubber hoses with a single-piece intake tube, you are maximizing the efficiency of cooler air going to the engine for better performance and improved throttle response. 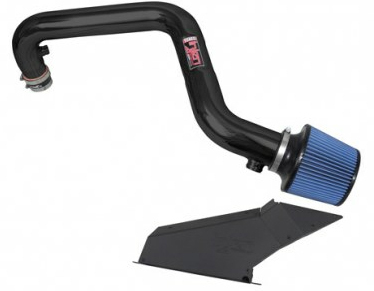 The Injen Cold Air Intake comes with a large web nano-fiber dry cone filter that provides maximum filtration while accelerating air flow at the same time. Injen also includes an aluminum front air duct that helps draw cooler air into the engine for better efficiency and better performance.